Security and safety is an innate need a person cannot neglect and therefore we often need to install security systems to our premises in order to get them secured ad safe. 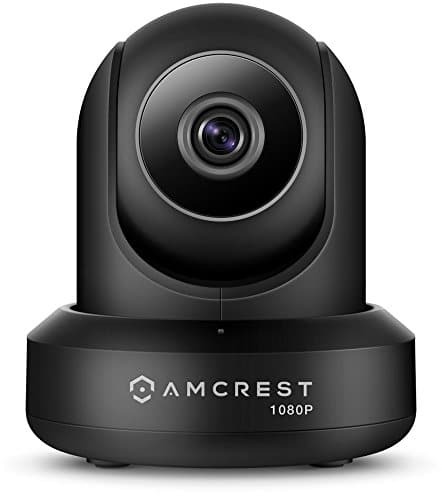 When it comes to monitoring your property sometimes you need a long-range night vision security camera if you want to monitor the situation 100s of feet away, clearly and vividly. So, it is important to choose a right long range night vision camera in order to keep your property safe from the intruders and get the clear footage in the darkness as fine as they are taken in the daytime. 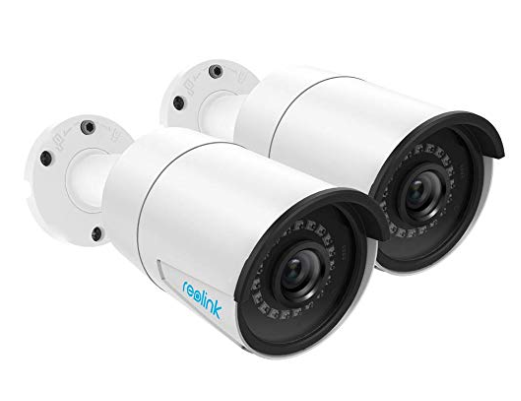 A good long range night vision camera is the combination of wide viewing angle, vibrant and clear image quality and infrared sensors which are necessary whether you are watching over your parking lot, the backyard or the farmhouse etc. Here is a guide to help you pick up the best long range night vision camera for the larger areas of your property, fulfilling your long-range monitoring needs and night vision requirements. Sony IR Bullet Security Camera is a long range night vision camera from the pioneer camera brand SONY featuring full HD 1080P video up to 1600 feet. 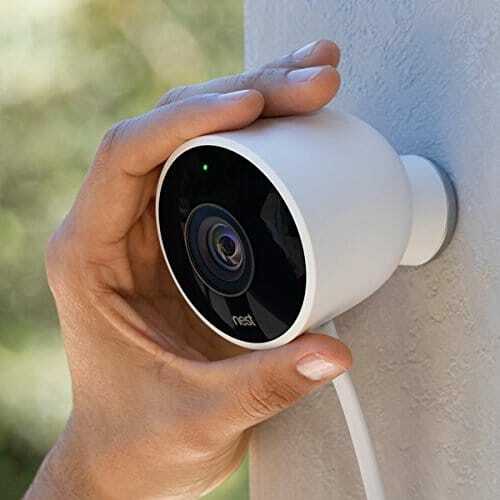 It’s a weatherproof camera you can install indoor as well as outdoor. This super AHD CCD Camera has a 115 Feet night vision ability ensuring clear and vivid footage in the darkness, packed with a built-in bracket appropriate for wall mounting. Trivision Outdoor Security Camera is a DIY camera packed with multi-features including 1080p full HD video footage and 2MP resolution. It has a 3MP 4mm wide angle lens ensuring maximum video coverage with fine quality. It is equipped with 24 high power IR LEDs offering 60 feet night vision. The device is water and dust proof contains a metal bracket for wall mounting which is very well reliable in case of adverse weather conditions. 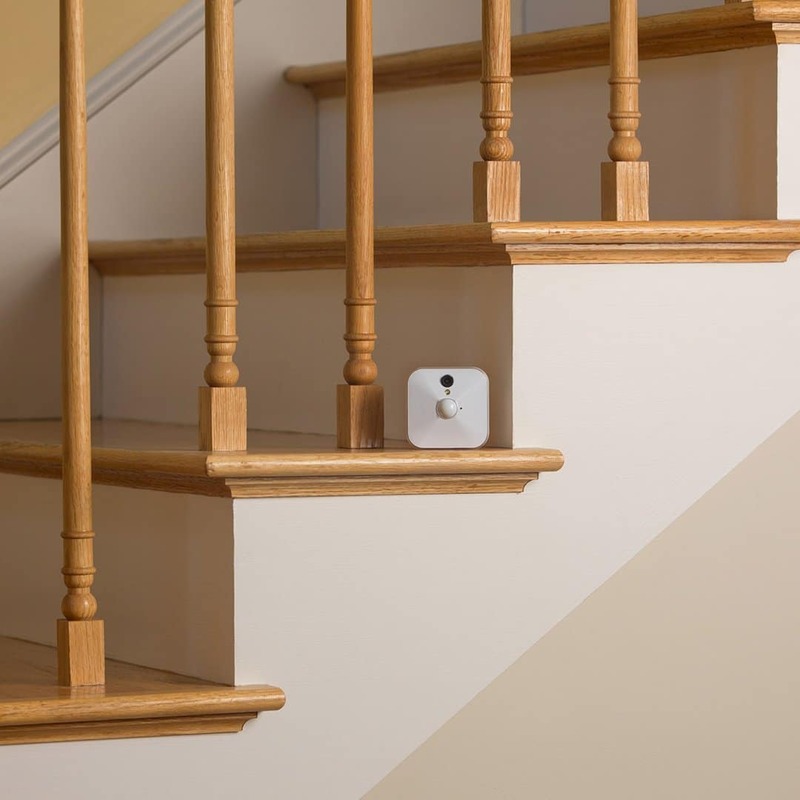 It has a motion sensor which sends free motion alerts whenever any movement is detected. The notification is received on the application designed for Android and iOS devices. Moreover, the device also offers free user-friendly software for Windows and Mac for live viewing of your property from anywhere in the world. 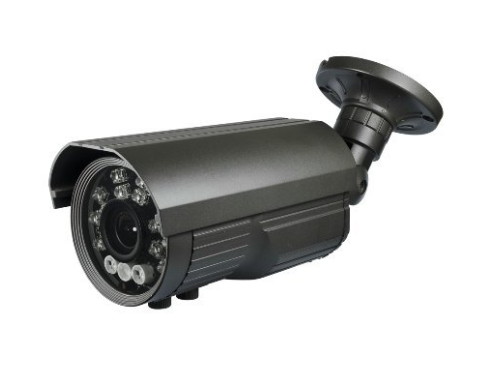 If you want a professional CCTV long range night vision camera, USG IP bullet camera is the perfect choice for you. It can effortlessly recognize small details like text, persons, and object clearly up to 300 feet. You can adjust and tune the camera according to your security need. 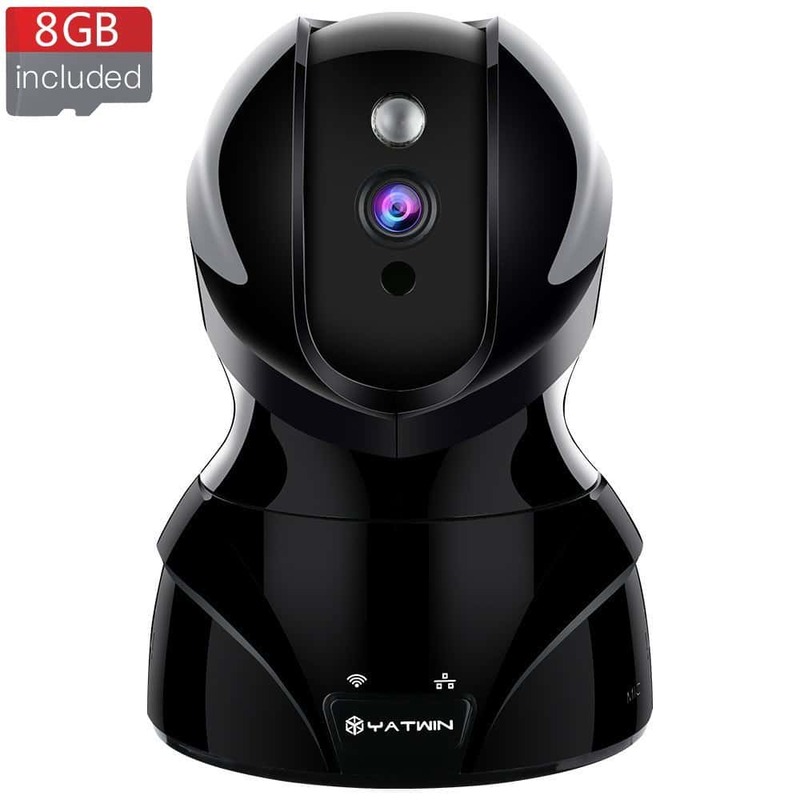 It’s a business class indoor/outdoor camera having 3MP lens for clear images and recordings. The camera has weatherproof housing suitable for outdoor use and adverse environmental condition. It consists of 72x infrared LEDs for clear and distant night vision. Night vision technology is excellent. It has a weatherproof body. 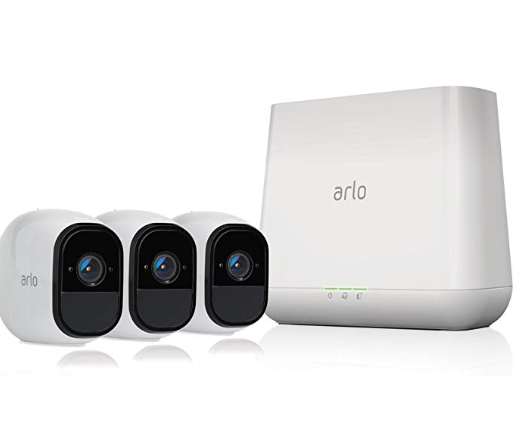 Arlo pro camera is a complete security system comes with a full HD 1080p camera and 130 degrees wide viewing angle. The unique selling point is the wireless hassle-free technology that offers various varied features in a compact device. It has 850 nm LEDs which helps to view clearly up to 25 feet. It has a microphone and a speaker for two-way communication and a dedicated 2.4 GHz Wi-Fi connectivity. The device is powered by 2,440 mAh battery. The camera does not need to be plugged in and comes with a magnetic mount so that you can place it anywhere according to you need. You can store the footage the camera captures in a local hub through the USB port. Moreover, the camera is usable for a long time just from one recharge. 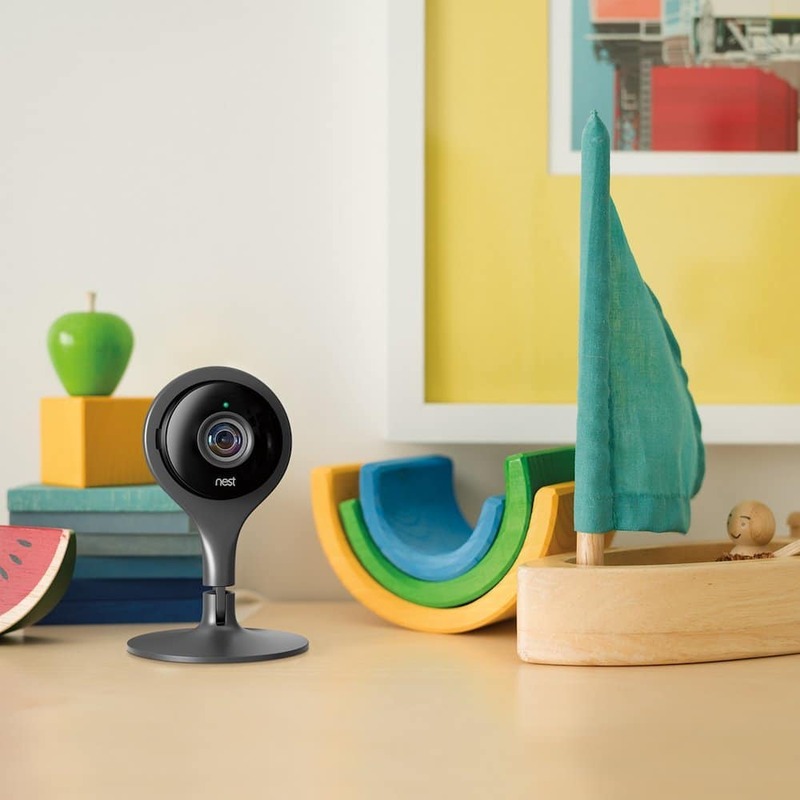 With Arlo smart function you can create activity zones and get alerts. The camera gets foggy after rain. 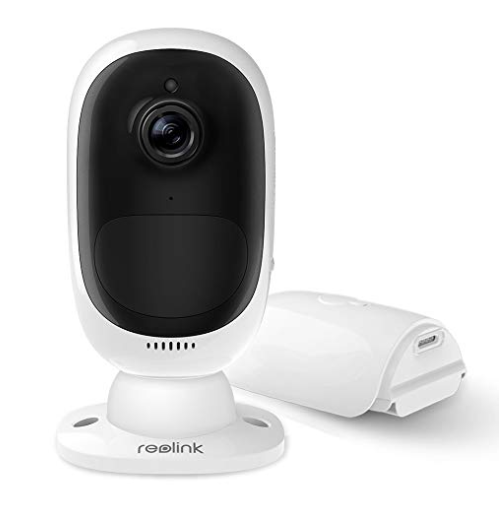 Reolink Argus 2 is a pill-shaped wireless indoor/outdoor long range night vision security camera that costs relatively less with such varied features. 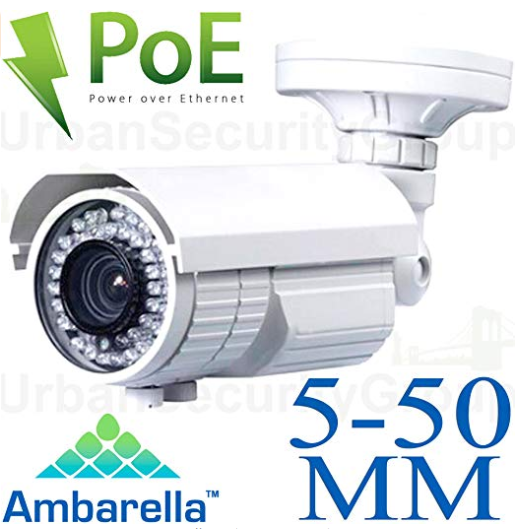 It comes with a weatherproof design having an IP65 rating and is easy to install. The camera has a new feature of Starlight CMOS sensor that ensures excellent night vision. It is powered by a rechargeable battery and also has a solar power option. The image quality is quite good which captures1080p video at 15fps. It is equipped with seven infrared LEDs which help to view the objects clearly in the night up to 33 feet in black and white. The 130 degrees wide viewing angle gives the large coverage. 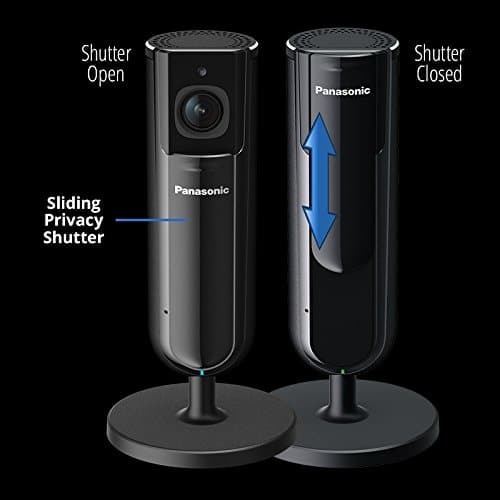 The camera has a speaker and a microphone assisting two-way communication. It has motion detection but lacks sound detecting ability. Reolink mobile app needs to be installed In order to view the live and recorded footage for IOS and Android devices. 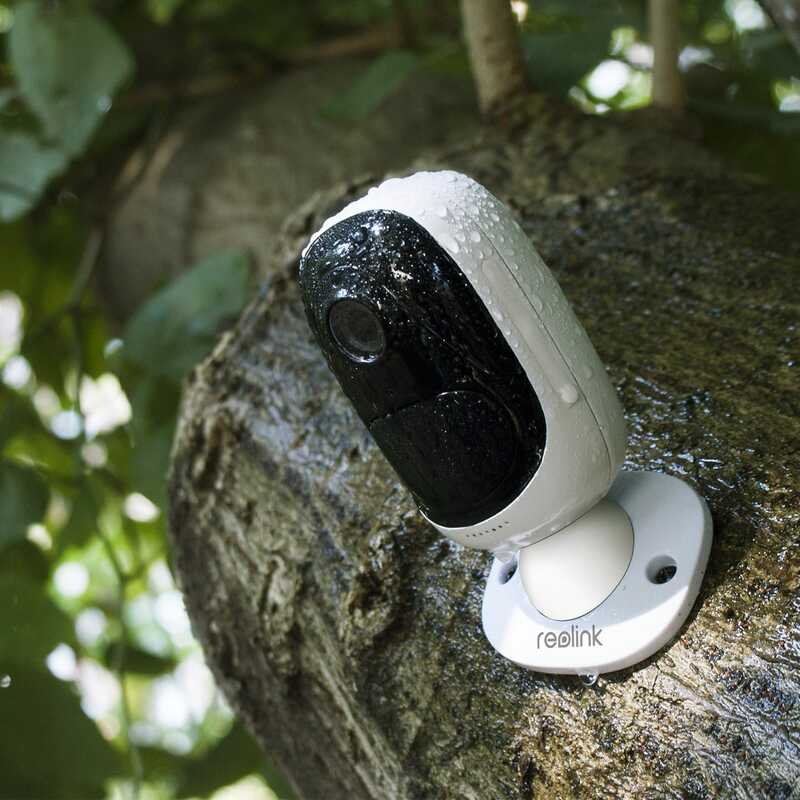 Conclusively Reolink Argus 2 is a perfect choice due to its high-quality day and night video quality, a weatherproof design which is capable to withstand in the adverse climatic situation and affordability proves it to be a solid choice. 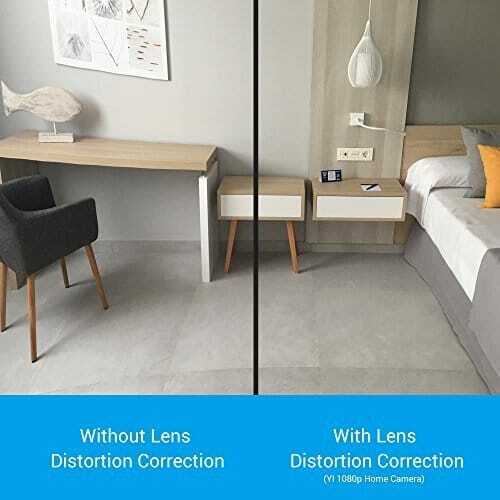 RLC-410 is available in two versions i.e., 4MP and the 5MP.5MP camera has a pixel resolution of 2560×1920 with a 2.4X resolution of 1080p full HD while 4MP is available with 2560×1440 high resolutions to capture excellent quality video recording. It has 18 infrared LEDs which enables night vision up to 100 feet distance and records sharp and fine quality videos even in low-light. It has an 80 degrees viewing angle having relatively limited coverage. Whenever any unusual activity is detected the device sends push notifications to your smart device warning you about the danger on the dedicated app. You can also create specific activity zones which reduces excessive alerts. You can download a free Reolink app or Reolink software to get live streaming through which you can stay intimated. Reolink RLC-410 can be used indoor as well as outdoor having an aluminum waterproof body which can bear harsh weather conditions. 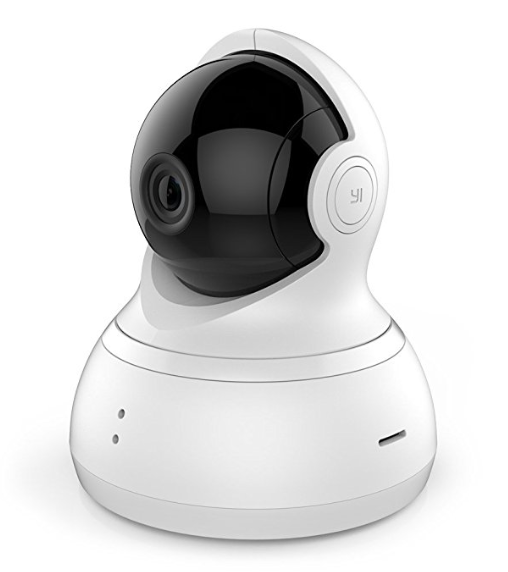 YI dome security camera has a glass lens offering 1080p HD image quality offering sharp and vivid imagery. It gives an excellent result even in the worst environmental conditions. The night vision is quite powerful and can let you see clearly up to three meters in the deep dark environment. It covers a wide area having 112 degrees wide viewing angle. The audio system is also very strong which cancels out all the unwanted noises and communicates the message clearly. It can capture the wide area taking into the record all the necessary details. It also sends a notification when any motion is detected on the application. It allows two speaking modes i.e., Intercom mode and hands-free mode. The hands-free mode allows both the listener and speaker to communicate simultaneously. Install the free user-friendly and interactive application on your smart device whether android or Ios and have a fine surveillance experience. The technical support provided by the company is not adequate. 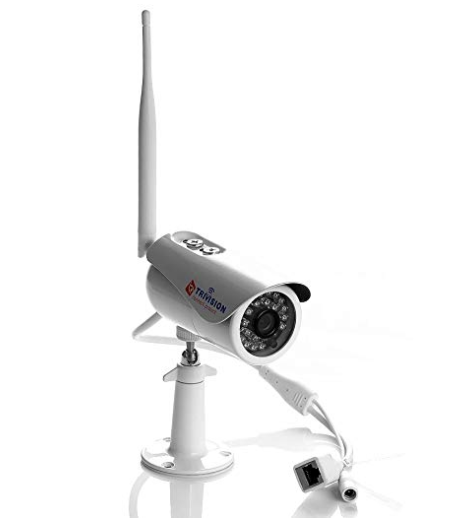 So here were some picks we just discussed in details which will definitely help you out while choosing a good and reasonable security device for the surveillance of distant areas like parking lot, back and front yard, farmhouses or your driveway etc., ranging from the basic and affordable models to the premium quality and professional security systems for indoor and outdoor surveillance and we hope that one of them will definitely prove to be the suitable one for your place.